The travel industry is a resilient one – downturns in the economy cannot stop it, weather conditions and terrorist attacks cannot derail it. The industry continues to enjoy robust activity despite challenges, because people will always want or need to travel, whether it’s to a business meeting or conference or to enjoy holidays with friends and family. This overall need to travel that’s shared by average citizens and corporate denizens alike means that there’s never a bad time to launch a travel startup. However, before venturing in the travel industry as a startup you must have a clear mindset and you should know the reason behind this crucial step in your life that might define your future. The travel industry is huge and there is cutthroat competition and there is no gainsaying the fact that only the fittest and the best businesses will survive and thrive. The travel industry experiences a higher rate of mortality of startups than the general average. The reasons why it is a hard arena may be attributed to the infrequency of purchase, the consolidation of incumbents on truly large companies, the unbeatable marketing spend of the big companies on customer acquisition, the fragmentation of the supply and more. So you need to ask yourself some questions before taking on the Goliaths of the industry. 1) What is the addressable market? You need to ask yourself whether you really have something new to offer and is your product better than what currently exists? If your startup idea ticks any of the two boxes, you can certainly grab a few eyeballs and create a niche for yourself. Emerging markets have plenty of opportunities to offer but there are still challenges to be overcome there. For example infrastructure like online payment gateways and wifi are still in the development stage in many developing countries. So, you should try to identify a gap in the existing market and try to address it through your startup. 2) What is the level of competition in the travel industry? Since you want to venture into the travel business you must have pondered over all the aspects which might pose as challenges in the future. There are businesses that are ready to spend huge amounts of money in marketing and advertising and there are others that have the latest technology to serve the customers better and in lesser time. Where do you stand? 3) How much will I earn as a travel startup? The travel industry is predominantly commission-based so if you want to start a travel startup then every time you sell a flight, hotel or a package, the supplier would give you a percentage of the revenue. This is where getting your name known will be important, though, as international tour operators aren’t going to offer an unknown business favourable rates. Commissions vary a lot. The amount you earn really does depend on a simultaneous ability to sell to customers and to strike profitable deals with the right suppliers for your targeted market. So at the forefront is the need for excellent service to both of your clients and your suppliers. Get the balance right and you might just have the ticket for success. 4) Do I have the necessary capital or the initial capital to run my business? There are many small businesses that may require just a few things as a computer, a phone and an Internet connection. Bu the initial funds you require really depend on the size of the market you are aiming to serve and extent to which you want to scale your business. 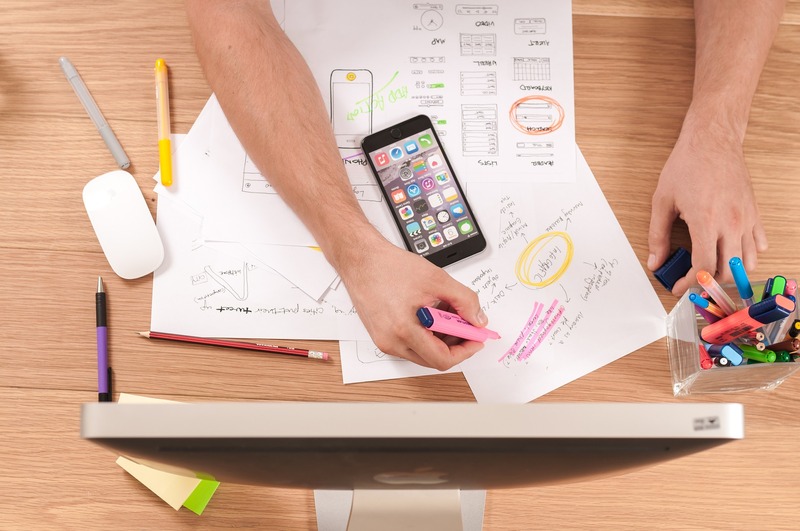 You must factor in the legal costs to register your business, basic staff, technology cost, office rent and last but by no means the least, advertising and marketing costs to promote your startup across various channels online and offline channels. 5) Do I truly understand the intricacies of working in the travel industry – the problems and their solutions? The travel industry is huge and the competition immense. There are well-funded startups that are spending humongous amounts of money on brand awareness and acquiring customers. There are also those companies which have been in the industry for a very long time and are providing great services to their loyal customers . Why should a customer come to you? Do you have a unique selling proposition in any aspect of the travel world? Does your product/service solve a problem that travelers face, inspite of the prevalent competition? If the answer to either of these questions is yes, you can surely go ahead with your venture. Start-ups do not have any additional capital or reserves to fall back on, and during an economic downturn, if people spend on travel they prefer to go to a service provider where service satisfaction is guaranteed and not experiment with a new entrant in the market. 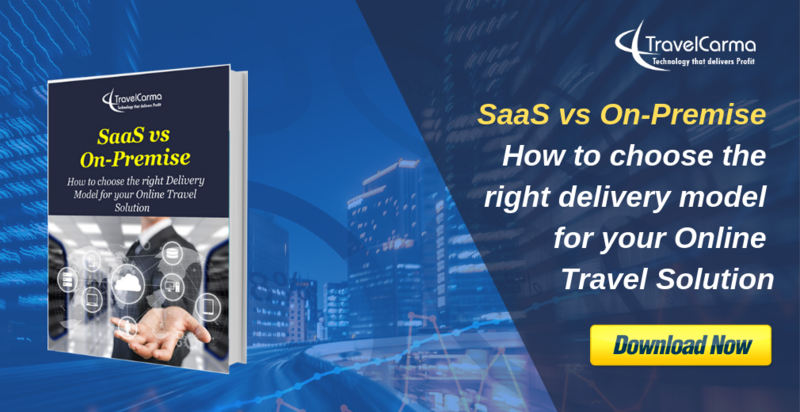 Those who have been in the travel industry for a long time are quite skeptical about new things as they have seen too many startups rise and then burn millions of dollars failing greatly. Listen to what the industry veterans have to say but don’t get discouraged by them, because things that didn’t work in the past may work today. Try to learn from the companies that have failed in the past. Challenge the status quo, but be humble and open, and do surround yourself with some Jedi Masters. It is a very healthy thing to form good relationships in the travel industry because it promotes sharing of information that will surely come in handy in the long run. Not only this, the informal network of friendships you form will help you build your reputation which is a big asset and will help you stay in business for a long time. This will help you build a good reputation and trust within your business circle and also develop confidence in the minds of the customers. If you like the idea of launching a “plug and play” business then a travel franchise could be your ticket to success. With a franchise, you purchase the rights to use a tried and true concept, as well as the name recognition and business procedures that come along with it. However, you do have to conform to the franchiser’s established methods of doing business. Or perhaps you feel that starting your own business might cost you a humongous amount or it’s just that you are not confident enough to start off on your own you might as well consider getting a franchise of a well known brand in the travel industry. This will not only help you get the experience and learn the ins and outs of the travel industry but will also lend you the confidence to start your own business later on in life. In the first couple of years it’s advisable not to look at profit. Instead, focus on making your name in the industry and get as much business as possible. Once this is achieved you’ll have increased bargaining power for your commission rate and access to a greater number of holidays – and hopefully will be able to start looking at profit and budgeting. Of course running a business amounts to revenue but when you are passionate about something and have a vision in your mind you tend to perform better and keep improvising your business to create a better business model. Money follows good performance in business. The travel industry no doubt is huge and the volume of travelers is expanding everyday but as we mentioned earlier, there is cutthroat competition. There are brands that spend heavily on advertising and marketing. They tap a huge customer base by spending massive amounts of money. And there are others that have a great viral coefficient and become huge with low expenditure on marketing their business. They are a product of referral business. Owing to competition, getting conversions would not come easily. The key is to offer a product or service that addresses a real pain point among travelers. Keep yourself updated with the best technology related to the travel industry. There are software tools available that will help you reduce the number of man hours involved in doing a work and reduce your costs considerably. Investing in good technology that simplifies your work will get you a good return on investment (ROI). If you have something new to offer, your odds of becoming a successful business are higher. This way WOMM(word of mouth marketing) serves as an excellent source of publicity. It means that if you have a product that fills a gap in the market, it will have a viral effect and your business is sure to make a mark in the travel industry. In this way you will not have to spend enormous amounts of money in customer acquisition paired with an strong focus on ROI. If you have a product that focuses on areas that have not been dealt with till now and it is a need of the hour then you can surely create a lot of value in that area provided that you work in the right direction. Sharing economy, also known as collaborative consumption it is a truly new concept that is shaping up the future of travel industry. It has exploded in recent years thanks to consumers’ increased awareness of idle assets. Consumer-to-consumer vacation rentals and ride share bulletin boards have been around for years, but efficient online payments and trust in e-commerce have made sharing a viable alternative for the mainstream. Startups like Airbnb, BlaBlaCar and Lyft have enjoyed tremendous growth. They now operate on such a scale that they are matching mainstream hotels and transportation companies in convenience, and usually beating them on price. Airbnb connects home owners with travelers and makes a profit out of both. BlaBlaCar has highly successful app-based ride-sharing business. Lyft – Yet another San Francisco-based company that has been described as a “Couchsurfing on wheels” for connecting people who need a lift with people with a car. Another segment that’s seen tremendous growth, particularly in emerging economies is branded budget accommodation. When it comes to affordable stay, Oyo Rooms certainly deserves a mention. It is an Indian startup that is now being replicated around the world. It offers branded rooms at prices that no other player in the budget segment offers today and promises to provide the same amenities and the same awesome experience across all its rooms. Their goal is to change the way people stay away from home. Travel is still seen as an expensive activity and people plan and save months before they actually travel. Therefore, there has been a surge in travel planning startups in the last year or two. 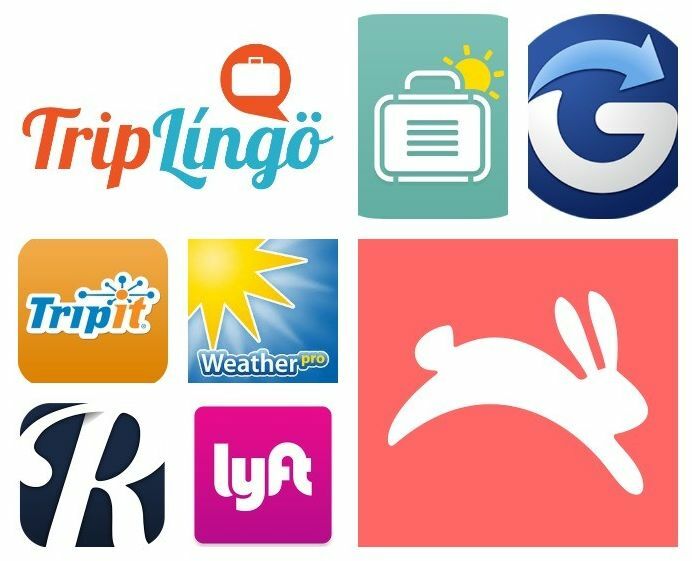 Online Travel planning startups like Tripomatic, Tripit and Triphobo have been successful in capitalizing on the need for apps that simplify trip planning. While the above apps are popular among travelers, they overlook a very important segment – group travel. Planning group trips can be a huge headache and unfortunately there are still hardly any startups that fill that void. India-based startup MyTripKarma.com aims to address this problem through its end-to-end group trip planning app that allows group travelers to collaboratively plan, organize, budget and book all their trips within one app. Looking at these examples, there are immense opportunities in the travel industry. If you can find them and fill the void you will surely make a success story of your own. TravelCarma is an experienced travel technology brand with expertise in equipping travel businesses worldwide with state of the art, mobile enabled e-commerce solutions with their own branding, online reservation systems, back-office and mid-office systems and access to global inventory.